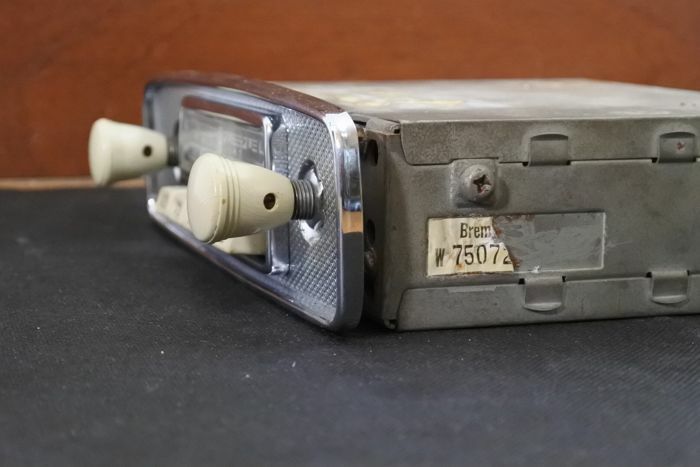 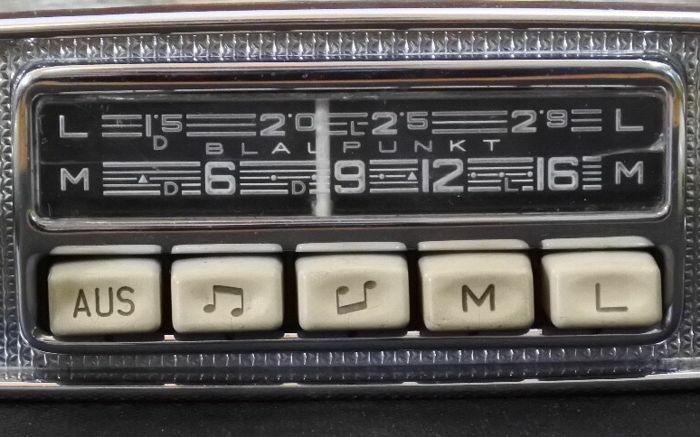 This is an original, nice and well-functioning Blaupunkt Bremen car radio with medium and long wave. 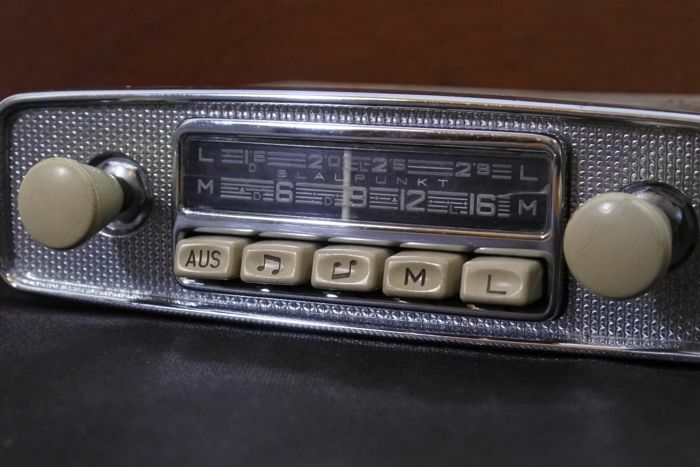 During the 1960s, the Bremen was mostly used in cars like Porsche, Mercedes, BMW, but also in Volkswagen and Borgward. 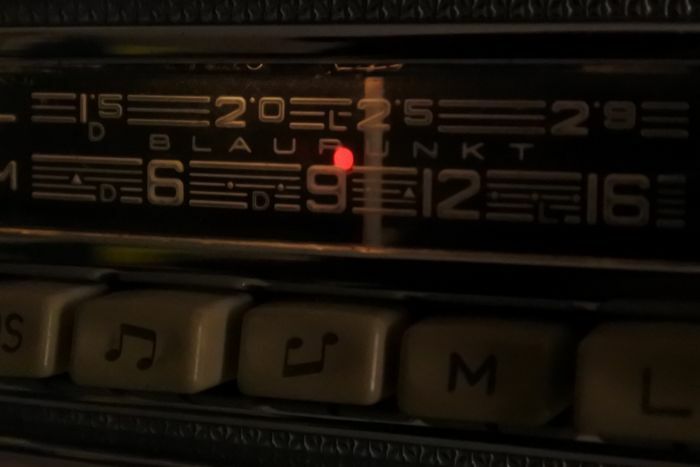 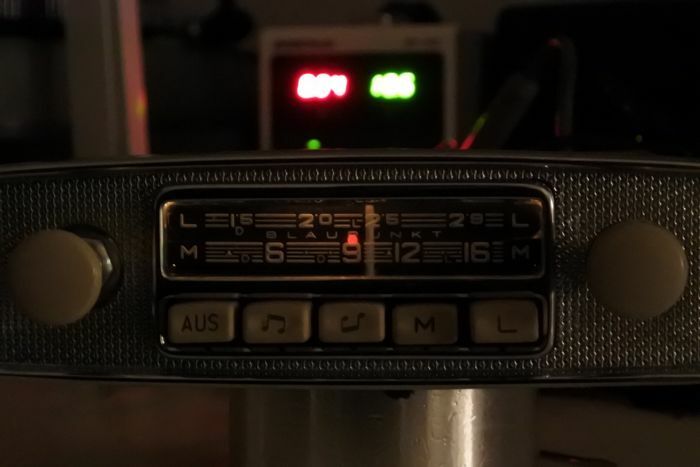 This radio has a good reception, strong amplifier, nice sound, tone control via a push button and red lighting. 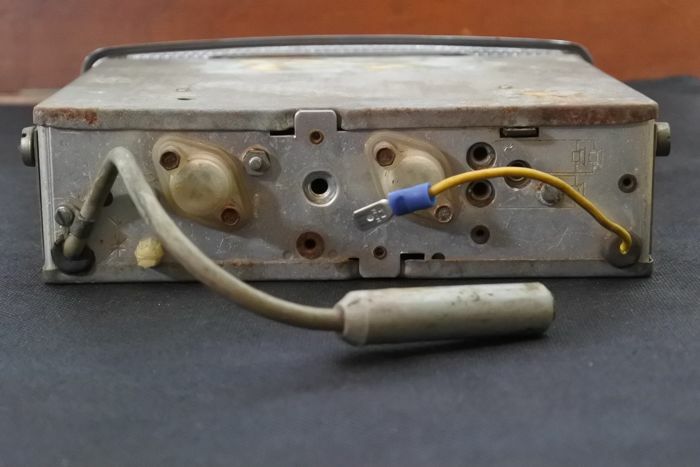 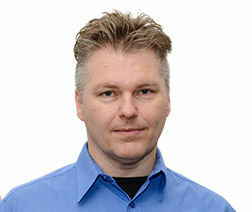 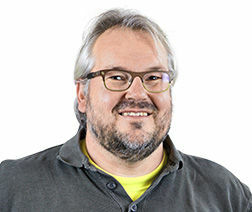 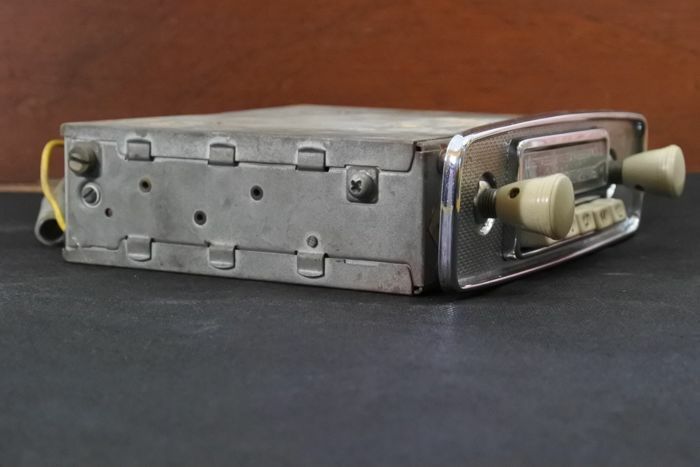 There is a DIN-connector at the back for an external sound device. 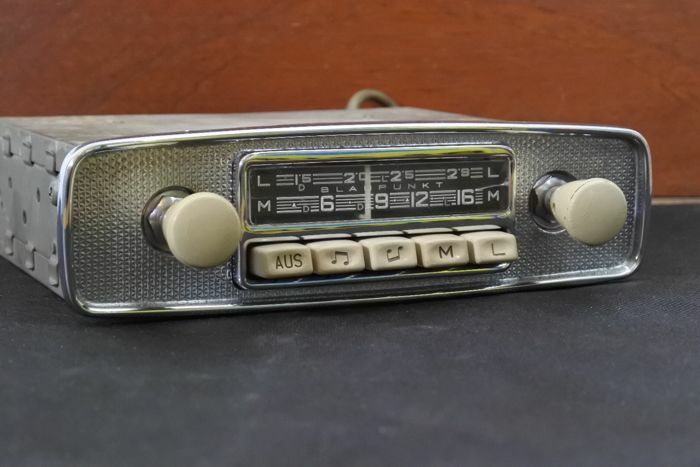 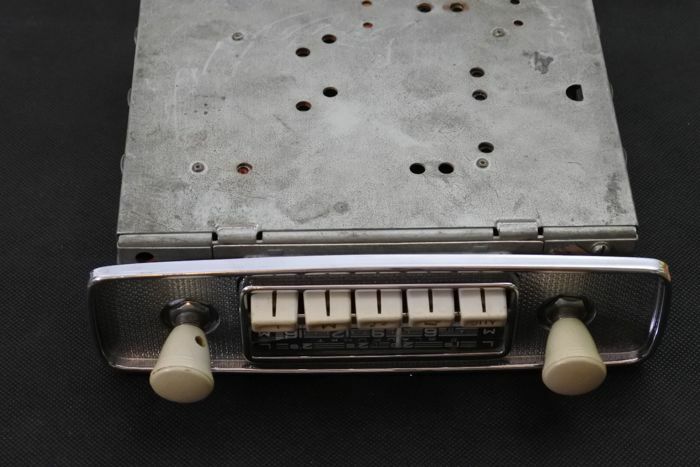 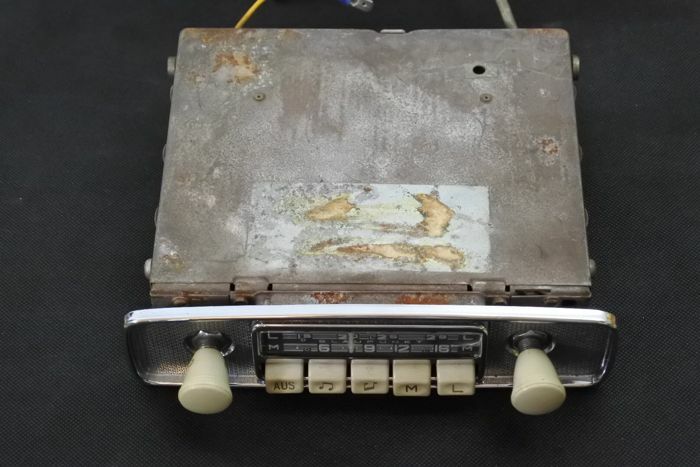 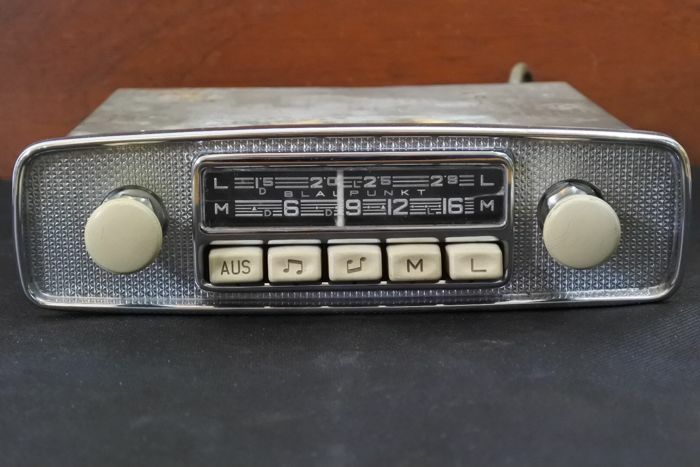 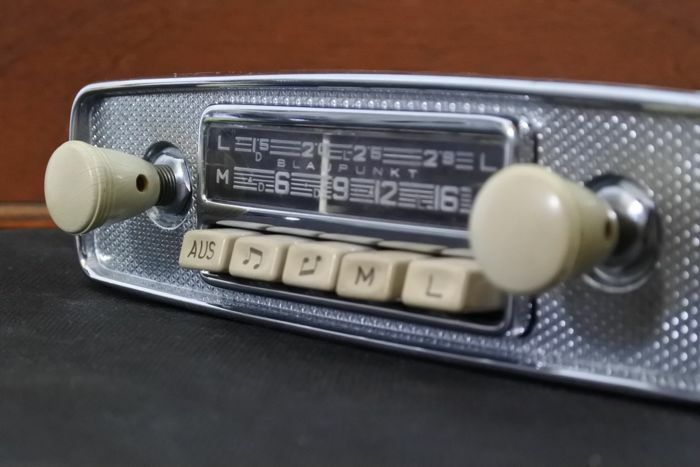 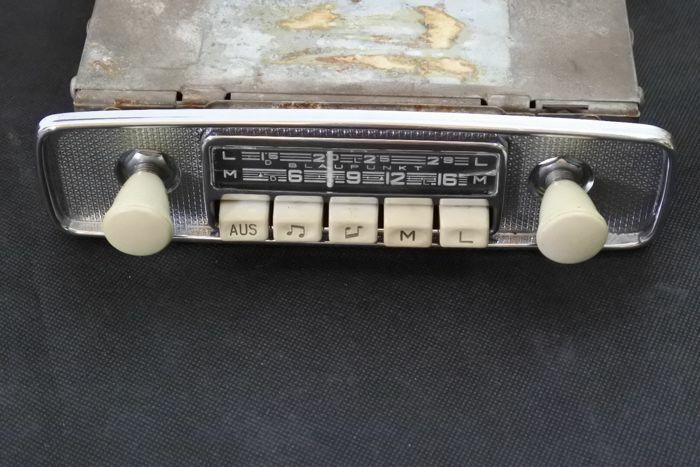 The radio has a nice metal chrome front, ivory-coloured buttons and knobs, is entirely original and will look beautiful in your classic car.